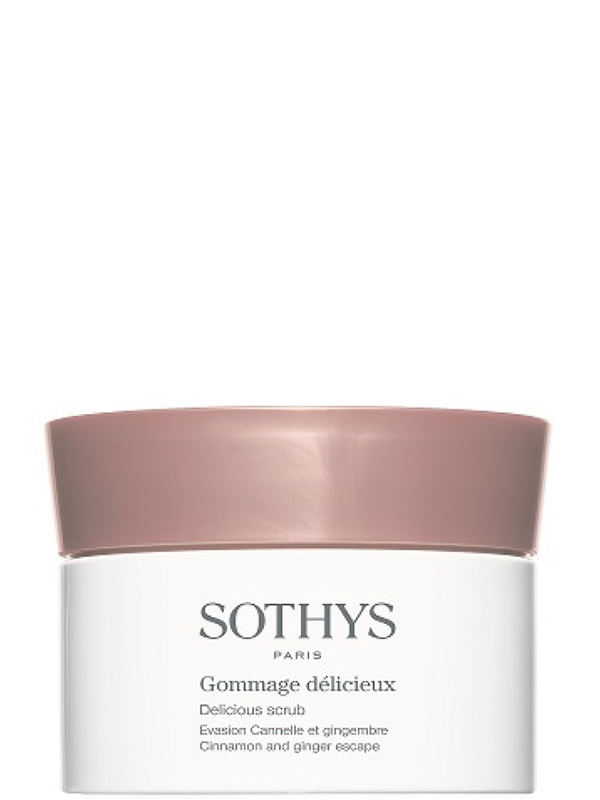 Gently exfoliates and enhances the skin. The skin is softer, supple and pleasantly perfumed. Corn oil - Nourish the skin, provide softness and comfort. Ginger and nutmeg powder - Mechanical exfoliation. An invigorating body scrub with a truly delicious aroma, infused with warm exotic spices and essential oils to exfoliate, soften and smooth the skin. Ginger and nutmeg stimulate the circulation and gently exfoliate the skin, while essential oils of orange, mandarin and cinnamon sedate the mind and the senses. Apply to entire body in the shower. For extra exfoliation, apply to dry skin. Rinse thoroughly.